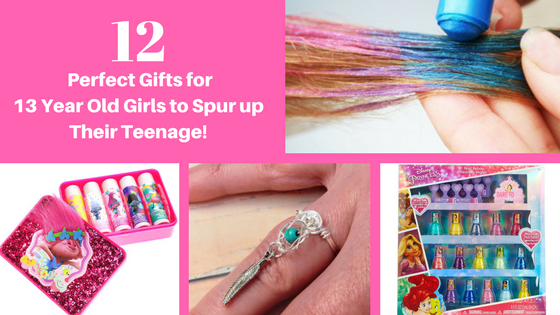 12 Perfect Gifts for 13 Year Old Girls to Spur up Their Teenage! Is your young girl officially a teen now? It means from now, every occasion must be special and every gift must be spot on! This makes it absolute necessary to choose gifts for 13 year old girls that will make her smile. 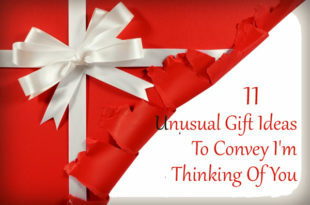 So, for how long have you thought about the gift and did you finally decide on something yet? I am sure not and this is why, this article is worth your time. 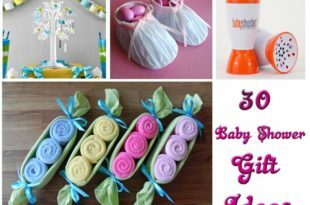 Get some stunning gift ideas that will bring joy on your little girl’s face! 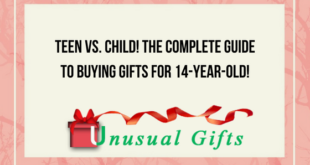 12 amazing gifts for 13 year old girls that the teen would love! She has entered her teen and she must be very concerned with her appearance! So, gift a piece of accessories that will suit everything! 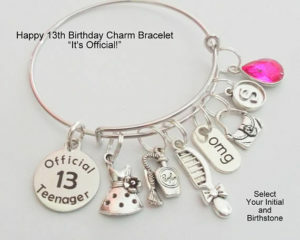 Bracelet is the best option and there must be a hanging charm of 13 years written on it. Thinking about gift ideas for 13 year old girl that will suffice the best? Then get her a fancy fidget spinner. Why? Let’s be real, a teenage girls life is stressful (at least what they think) and you must take the responsibility to reduce her stress! 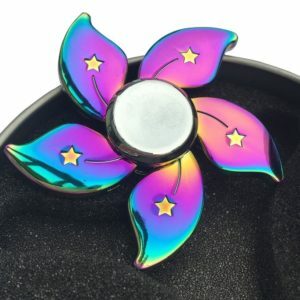 Want to have a look at a really fancy fidget spinner? 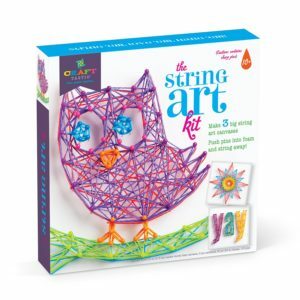 If the teen is inclined to creativity and loves imagining new things, the best thing to gift is a perfect String art kit where she can pour in her creative mind! Also, these kits are a way of motivating her. Polish her amazing creativity and let her sine in life. There are so many things that will happen in a teen’s life. 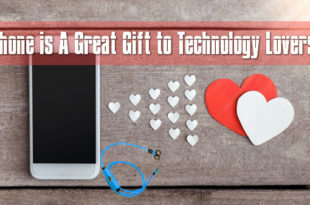 When it comes to the best gifts for 13 year old girls, the best gift will be to present her with something where she can express her feelings effortlessly! Oh Yes! 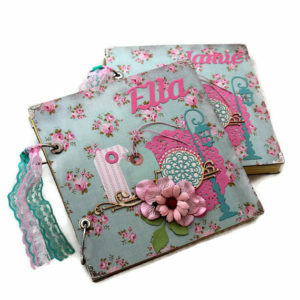 There are some really stunning notebooks that she will absolutely love. As a girl grows up, she will pile up jewelries and junkies! So, she needs some storage place so as to keep all her junks properly! This will not only be a utility gift, but also something that will reside lavishly on the dresser! When it comes to presents for 13 year old girl, there are very few things that are better than getting something creative in nature and this is certainly one of such! 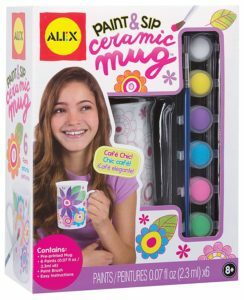 Ceramic mug paint will encourage her to carry on with her amazing color flaring skills and make things look attractive! Just like her! Another piece of amazing accessories is a charm necklace! 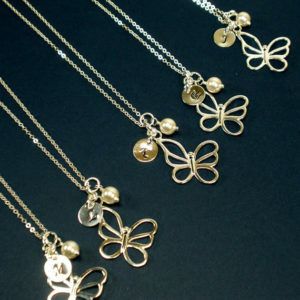 Every teenager initiates their style statement with a stunning charm necklace! Oh girl! They really dig for it. You bet! 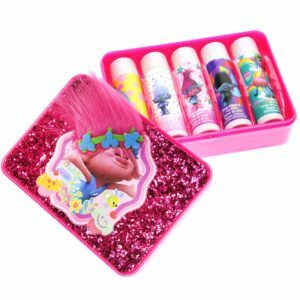 Pretty glittery lips are now in trend and it will do great as one of the perfect Christmas gift ideas for 13 year old girl. A little bit of make up with a fancy touch is everything that she loves to wear. 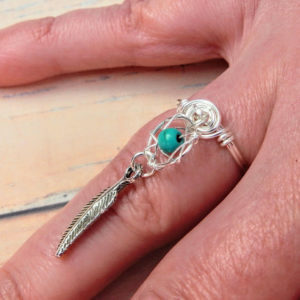 So, get some appreciation form the teenage queen for your gift selection with this. 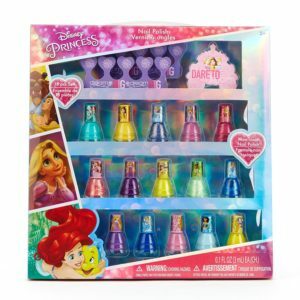 Coming to the best gifts for 13 year old girl, no one can supersede this! Cute peel off nail paints that your loving teen will be able to change easily. So, make sure to add this too in the list of perfect gifts! Who doesn’t want a fancy hair colour? Everyone does! 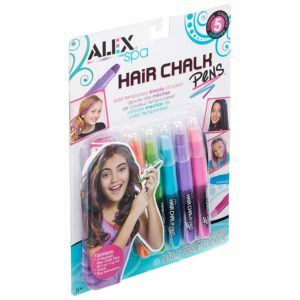 So, instead of letting your teen colour her hair permanent, give her the brilliant shades of temporary colours to use which will look great on her! This will be one of the best presents for 13 year old girl. 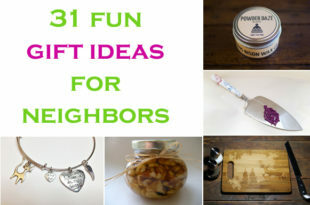 Make the winter special with Christmas gift ideas for 13 year old girl that will officially declare that she is a teen! These interesting frames and notes will give her a smart check on how it is to enter the new phase of life! Like the gift ideas for 13 year old girl? If yes, then why are you still waiting? 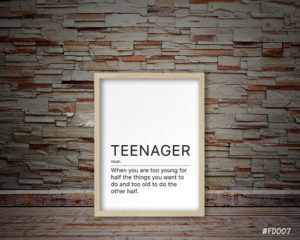 Get hold of the best thing from the list and surprise your teen now!